Hollandaise sauce is a sauce commonly used in French cuisine. It contains vinegar or lemon juice, butter and egg yolk. To enhance its taste, culinary experts season the sauce with black cayenne pepper and salt. This delectable and tasty sauce is usually mixed with Eggs Benedict. 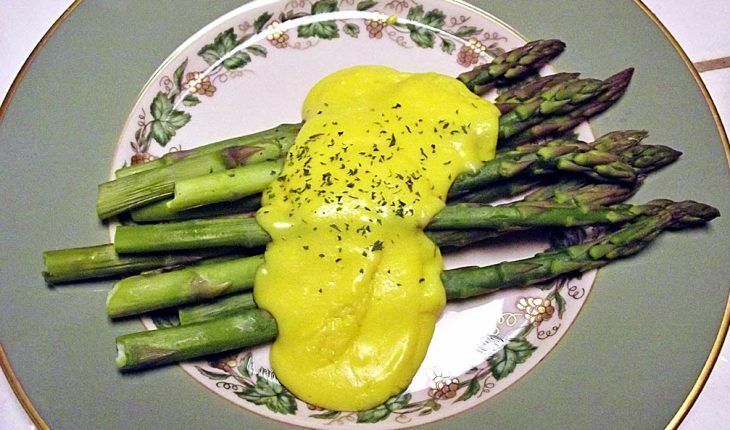 If you want to learn how to make the sauce, it is best to follow the simple instructions in homemade hollandaise sauce recipes featured below. 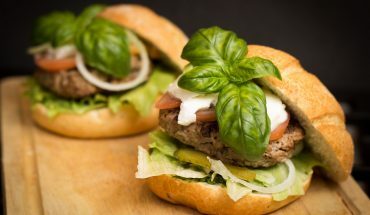 The ingredients in this recipe are very cheap so you will not have troubles purchasing them. The sauce contains three egg yolks, ½ cup lemon juice, a teaspoon of cold water and ½ cup butter. For seasoning, you should have a teaspoon of salt and a teaspoon of ground black pepper. Whisk the egg yolks with cold water in a small bowl. Add in the lemon juice, salt and pepper. Mix well. Heat a small saucepan over medium fire. Melt the butter and add in the egg mixture. Whisk the mixture continuously for eight minutes. When the sauce thickens, remove from heat and serve immediately. To make the sauce, you need two egg yolks, ¼ cup melted butter, ¼ cup boiling water, 1 ½ tablespoons lemon juice, ¼ teaspoon salt and ½ teaspoon cayenne pepper. Pour the water in the bottom part of a double broiler. Beat egg yolks in the top part of the double broiler. Mix in the butter and transfer the mixture in the bottom part of the broiler. Stir and simmer until the texture of the sauce becomes thick. Add in the lemon juice and season with cayenne pepper and salt. Cover the broiler for five minutes. 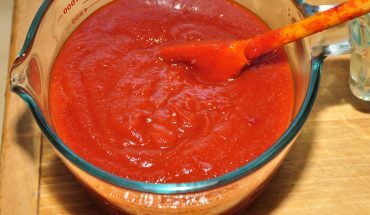 Transfer the sauce in a shallow dish and serve immediately. The ingredients for this recipe include three egg yolks, 1 ½ tablespoons fresh lemon juice, four tablespoons chilled unsalted butter and ¾ cup melted unsalted butter. 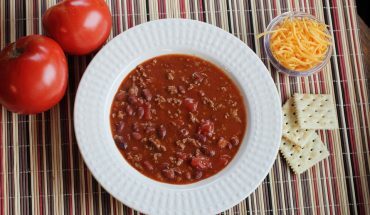 To season the sauce, you need a teaspoon of ground white pepper and ½ teaspoon salt and pepper. Put the egg yolks in a small saucepan over medium fire. Add in the lemon juice and heat for a minute. Stir in two tablespoons of chilled butter and change the heat setting to low. Stir constantly for a minute to two minutes. Remove the sauce from the pan. Add two tablespoons of chilled butter and mix well. Add in the melted butter. Stir constantly until the sauce thickens. 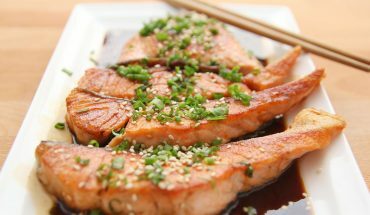 Sprinkle white pepper and salt to enhance the taste.